COME ON – GET REAL! I see it all the time… Every day in fact. Internet Marketers, Network Marketers, Online Gurus…baiting people with “shiny disco balls”. Cubic Zirconium offers, pitched as diamonds on the web. YIKES! This scares me to death for you! Why? Because most of these people have made NO MONEY TO SPEAK OF! I personally witness every single day of the week PEOPLE I KNOW PERSONALLY who have never had success in the areas in which they are pitching themselves as Coaches! BEWARE!! I DON’T WANT YOU TO BE THESE PEOPLE!!!!! In THIS VIDEO I Teach You a Significant Tip that will set You apart from these Posers & Scam Artists!!! I’d love to stay connected with you! Anyone who has ever achieved success will tell you there’s no real secret! It finally comes down to who is willing to work the hardest. 1) The Basic Skills associated with your choice of vehicle to advance yourself. ie: if you choose to be a hair dresser, become THE BEST! Which means you must find a way, over time, to study with the best. Learn EVERYTHING you can about every hair style possible, and master every cut from every generation! 2) Personal Growth is absolutely necessary! This area of development focuses on things like Advanced Mindset, Emotional Maturity, Leadership, Higher Level Management Skills, Thinking Patterns, and more. There’s only one way to advance yourself: ADVANCE YOURSELF! 3) People Skills will be the Final Test to see how bad you really want to succeed, and will determine whether you go ALL THE WAY TO THE TOP, or fall short of your total potential. Learn to Master the Art of Understanding People, Learning to Speak the Language of their Need, and Helping them to get what THEY want. In turn, you will get what YOU want! 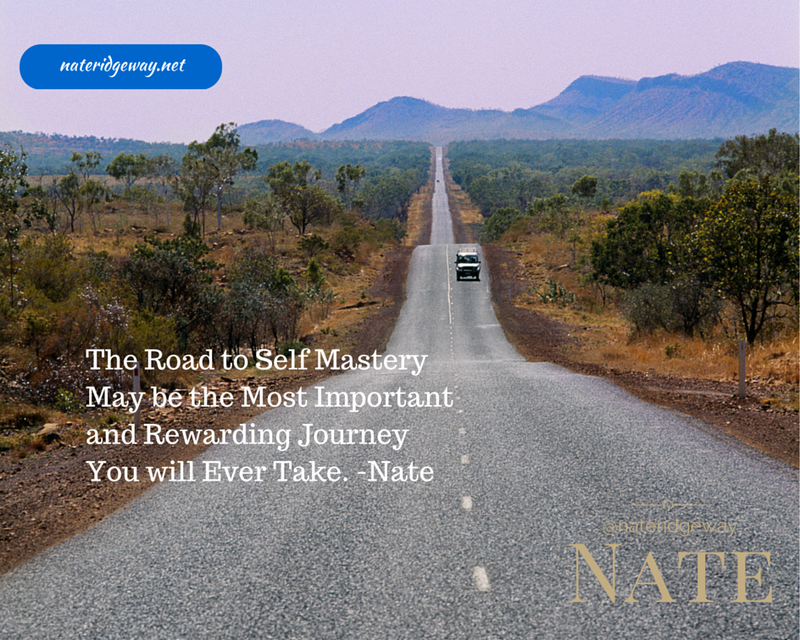 Self Mastery is THE Door that either opens or closes you to the success you desire. Work harder on YOU than you do anything or anyone else…and success will be yours.